One of the six cases was assigned to the Hon. Lisa Godby Wood in Brunswick and five were assigned to the Hon. William Moore in Savannah. Within two weeks after completion of briefing on the motions to remand, Judge Wood on January 9, 2017, granted the motion to remand in an order that has been published online in the Westlaw database. Moody, et al v. Great West, et al, 2017 WL 77417 (Wood., J.)(S.D. Ga. Jan. 9, 2017). Under federal case law cited by Judge Wood, removal statutes are construed narrowly and uncertainties are resolved in favor of remand. This is due to respect for state sovereignty and the independence of state courts, as state courts are generally presumed competent to interpret and apply federal law. Removal is also construed narrowly because the plaintiff is the master of the claim and may avoid federal jurisdiction by exclusive reliance on state law. Shortly thereafter, Judge Moore announced he was taking his well-earned senior status as he approached his 77th birthday. U.S. Magistrate Judge Stan Baker of Brunswick has been nominated as his successor. A U.S. Senate confirmation hearing for Judge Baker may come around the end of the year, though apparently no one really knows. We have no idea whether there will be an order on the motions for remand in the other five cases before Judge Baker takes office. 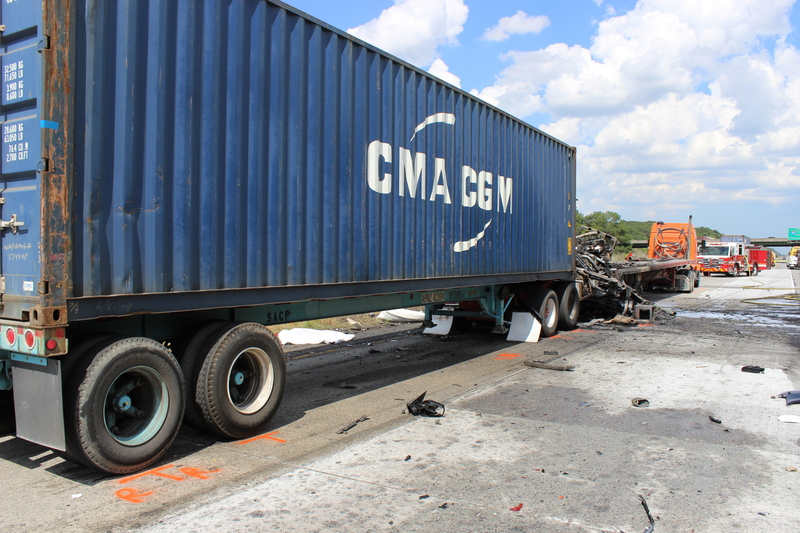 The defendants removed these case to the Southern District Court of Georgia claiming that there were federal questions a under the Shipping Act and Federal Motor Carrier Safety Regulations. Defense attorneys often attempt to remove their client’s case to a federal court in an effort to afford a higher level of protection for their out of state client who may fear a plaintiff’s “home court” advantage, or simply to bog down a case in federal court procedures that some lawyers believe are more likely to favor the defense. However, the statutes concerning removal are construed narrowly out of respect for a state’s sovereignty and the state courts independence. To that end the Court looked to see if we had raised a federal claim or if perhaps there may have been a substantial federal question embedded somewhere in our claim. Judge Wood’s order in January thoroughly eviscerated the claim of “federal question” jurisdiction in an intermodal trucking cases based on the Shipping Act of 1984. Judge Wood ruled that we had not raised a federal claim as our sole cause of action, wrongful death, was a state claim. While the legal theory makes reference to the Shipping Act and Federal Motor Carrier Safety Regulations, which are both federal law, the Court agreed that “the mere presence of a federal issue in a state cause of action” does not make it into a federal one. Our team was successful in showing the Court that our claim was not going to have a substantial impact on the federal justice system or far reaching implications into federal law that may change the outcomes of future cases, but rather that our claim would have meaningful and substantial impact to the family members who were affected by the wrongful death of their loved one and the Court remanded to Georgia state court where this case belonged. Despite the delay surrounding nomination of a new judge, we are optimistic that ultimately there will be a ruling in the other five cases consistent with Judge Wood’s order, and that all six cases will find their way back to the State Court of Chatham County for trial. Ken Shigley is a past president of the State Bar of Georgia, former chair of the board of the Institute for Continuing Legal Education in Georgia, lead author of Georgia Law of Torts: Trial Preparation and Practice now in its eighth annual edition, a Certified Civil Trial Attorney of the National Board of Trial Advocacy, past chair of the Motor Vehicle Collision, Highway & Premises Liability Section of the American Association for Justice, past chair of the Georgia Insurance Law Institute, and a Diplomate of the National College of Advocacy. 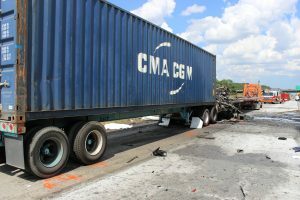 He has handled many catastrophic truck crash cases involving wrongful death, serious personal injury, neck and back injury, brain injury, spinal cord injury and burns. Ken Shigley is a candidate for election to the Georgia Court of Appeals in 2018.